In an almost surreal sequence of events, the Romanian government paid a visit to the European Commission on Wednesday (5 December) to discuss the country’s upcoming EU presidency, while the opposition in Bucharest mobilised to oust the ruling coalition. Representatives of the opposition said the governing majority of the social democrats and the ALDE party in parliament was crushed, and that a new majority was about to take over. This happened after the opposition PNL party (EPP-affiliated) demanded the dismissal of Liviu Dragnea, leader of the Social Democratic Party (PSD) from the post of president of the Chamber of Deputies. It also demanded that his fellow party member Florin Iordache step down as deputy president of the Chamber. In a sign that the balance of power had shifted, the Pro Romania party of former Prime Minister Victor Ponta, who recently broke ranks with the social democrats, joined the opposition camp. 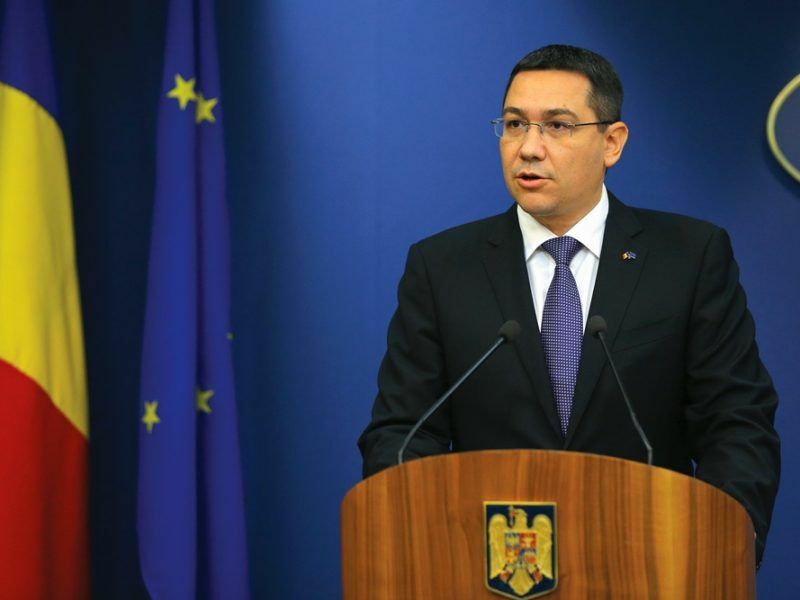 Romania’s Former Prime Minister Victor Ponta, who has left the ruling Social Democratic Party (PSD) and established his own ProRomania party, blamed EU socialist leaders (PES) for their “guilty silence” over the grave breaches of rule of law by the Romanian government. In supporting the motion, Pro-Romania joined PNL, the PMP party founded by former President Traian Basescu and Save Romania Union of Dan Barna. “The majority was crushed”, PNL leader Raluca Turcan stated, while Barna added: “Today we saw that the [former] majority no longer exists”. The parliamentary session quickly degenerated into chaos. As the electronic voting system allegedly did not function, deputies voted by raising hands. The opposition claimed victory while the former majority insisted there was no quorum. Video footage appeared to suggest that there was a sufficient number of voters. The opposition is now preparing a no-confidence vote next week. EURACTIV asked Commission President Jean-Claude Juncker if he was aware of this and if he was worried for the Romanian Presidency, which starts on 1 January. 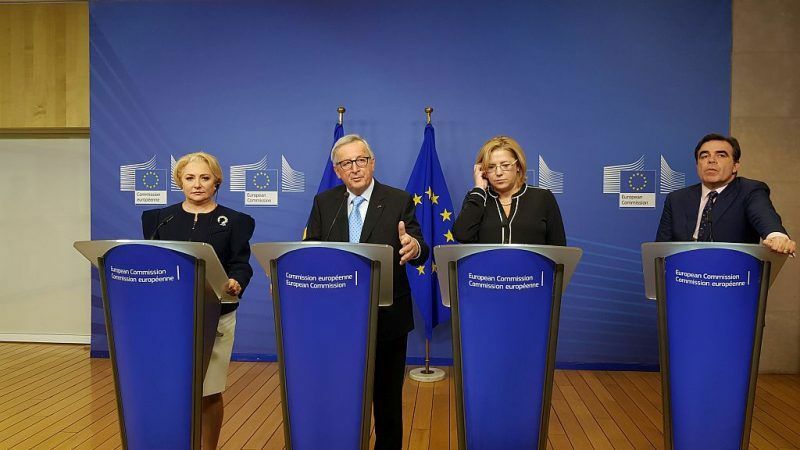 Juncker replied he had discussed the issue with Romanian Prime Minister Viorica Dăncilă, standing next to him, but said the reality was not so dramatic because, in his words, one had to make the distinction between the Chamber of Deputies and the more important upper chamber, the Senate. A no-confidence vote needs both chambers, and the Senate still has a majority supporting the current government. Juncker stressed that the more Romania progressed in terms of rule of law and fight against corruption, the easier its presidency would be. Dăncilă said: “We have support in the parliament of Romania and we have no emotion whatsoever linked to the no-confidence vote”. 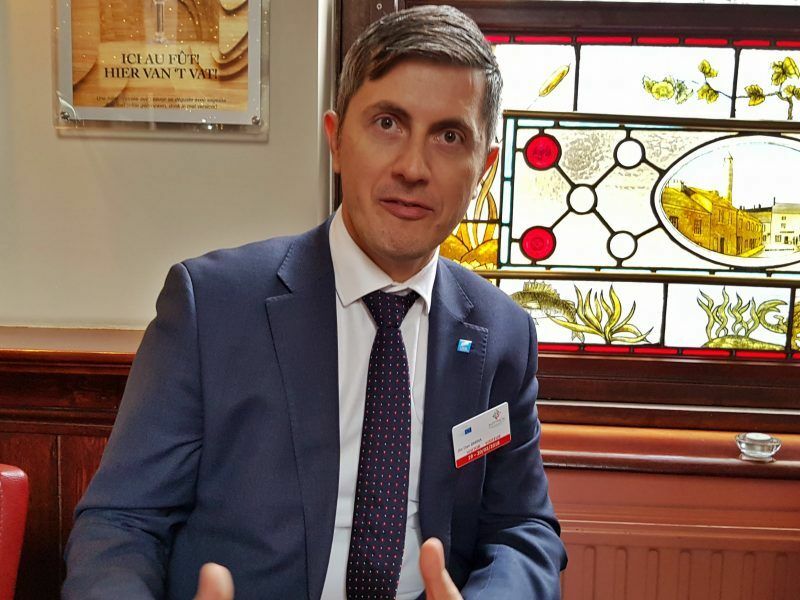 EURACTIV spoke to Dan Barna [Save Romania Union], who said the no-confidence vote would take place on Monday or Tuesday, adding that the balance of forces in the Senate could also shift in the meantime. During the Romanian presidency, the UK is supposed to leave the EU on 29 March, European elections will be held in the 27 remaining countries on 23-26 May, and on 9 May an EU summit will be held in the Romanian city of Sibiu. This summit may reveal if the EU indeed has the will to survive and the ambition to reform. What is clear is that the Commission wants a hurdle-free presidency to maximise the chances for Jean-Claude Juncker, who is not seeking re-election, to leave a highly-regarded political legacy. The PSD is the worst party in the EU. 85% of their administrations are under investigation by one agency or another. What a bunch of crooks, they can lie without any problem.